the lower formational boundary is dose to the base of the Silurian. 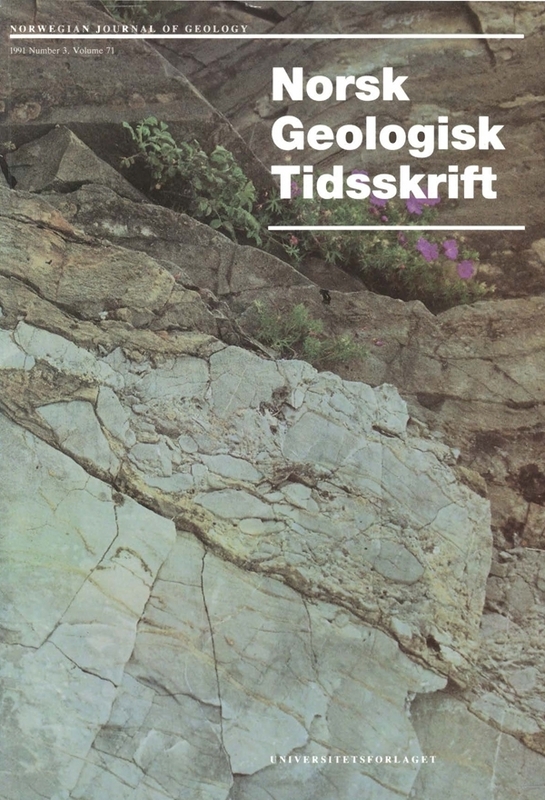 The Klinkenberg and Sælabonn formations together comprise the Skøyen Group. Low stands in sea level are marked by karst surfaces at or near the tops of the Kalvsjøen and Klinkenberg formations. A major sea level rise is reftected in the rapidly deposited sediments of the Sælabonn Formation.